Moderate Easterly Breeze…Greg Mike Mark Marek and Myself. PPSting 250 Nice air for boating around. Plenty of thrust good climb…maybe the Atmospheric Density is helping me. It was 50+ degrees. 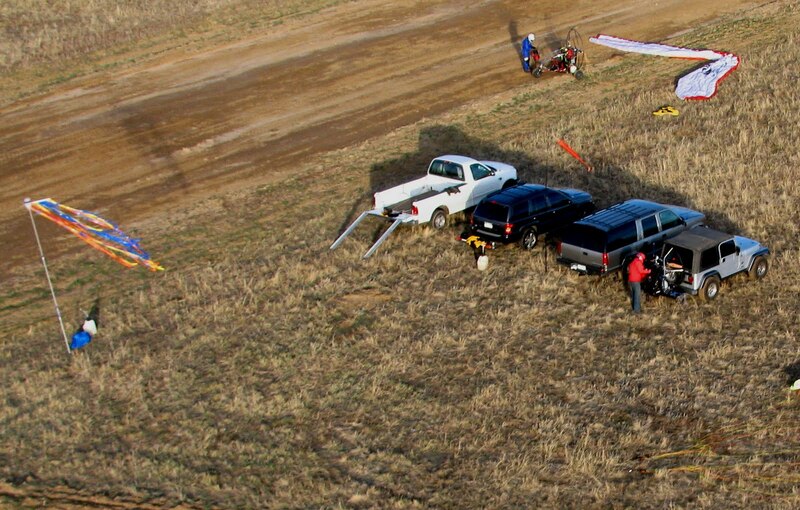 I missed out on the cross country out to Aurora Airport …I’ll pay attention next time!